Remember before the era of “digitals” we had to print and get our rolls of film developed. There was this anticipation of what was captured. 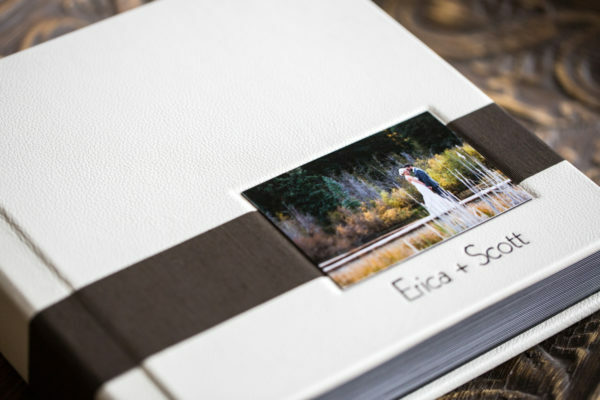 You’d get your images back and carefully place them in an album, place the money shot in a frame (if you were lucky:) and toss the blurry ones out. There is living proof of a moment in time. Sometimes it’s awkward phases, like at my parent’s home, of me with big bangs and poor fashion choices. But there’s also the prized possessions. Black and white photographs of my grandparents being teenagers and in love, my parents as children, the iconic shot of my grandma working at Boeing during WWII (AKA-Rosie the Riveter! ), my dog’s puppy portraits or my parent’s 50th wedding anniversary album that I created for them along with many, many more special moments in print. The walls of my parent’s home and mine are covered with history. Prints of ancestors from the late 1800’s and early 1900’s cascade down my parent’s walls. 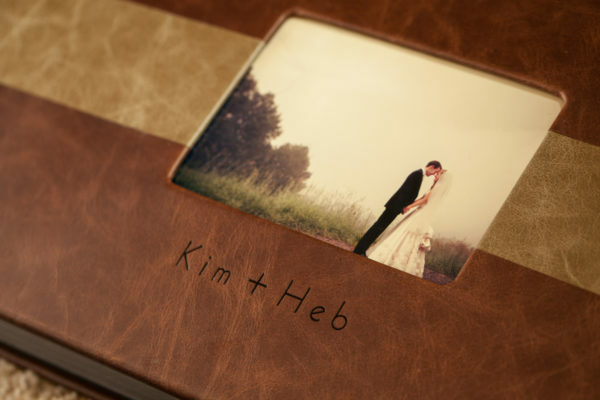 Images from our childhood, photographs of their grandchildren in many books and frames cover their home. This is the artwork they have chosen to decorate their home. I guess the apple doesn’t fall far from the tree! In photography school I became obsessed with film, old prints and negatives. You could say I had a major crush on film. From the history, the process, to the beautiful fine art, I loved the dark room, even the smell of the chemicals. I guess I’m a little quirky!LOL! I spent hours in there and loved the process of print. One time visiting my parents, this was before I became a wedding photographer, it dawned on me. Why have I never seen an image from their wedding day? My parents eloped with their best friends in the summer of 1964. Yes, you got it, a double marriage! They had one camera between the four of them and to this day, I still don’t know what was captured on that roll of film. The negatives and photographs were ruined in a flooded basement. It never dawned on me growing up that I never saw a photograph from their wedding. One day, helping my mom sort through old photographs, we found ONE image of them from their wedding day. She recalls, “this was right after we were married!” Downtown San Diego, my dad in his finest and my mom in a blue suit with a hat and short veil. There was water damage and creases in the photograph. But I didn’t care, my mom was so happy. I must have starred at this photograph for hours. I restored this photo in photography school and now it hangs in their home and mine with no water damage or creases. This story and process changed how I look at photography and what’s truly important. A piece of history, documented, a special moment in time preserved for current and generations to come. Now, I totally get the digital age with iPhones, Instagram, iCloud etc. 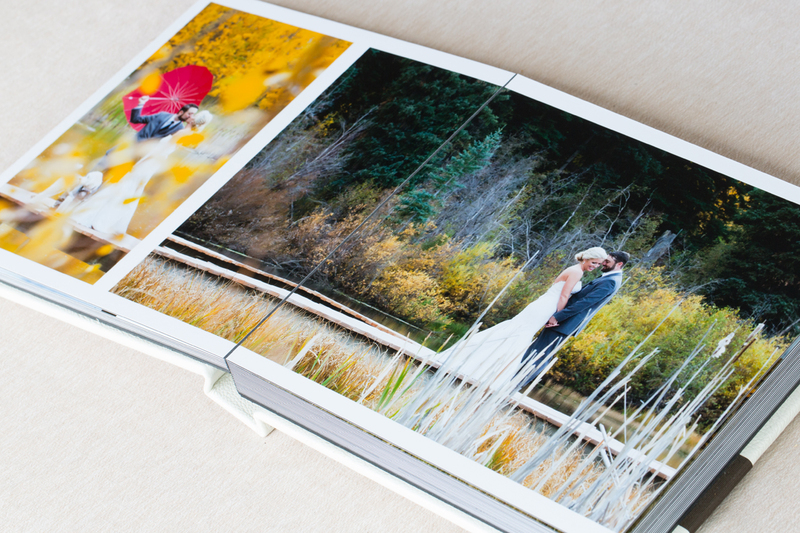 But how many of these photos do we actually print? 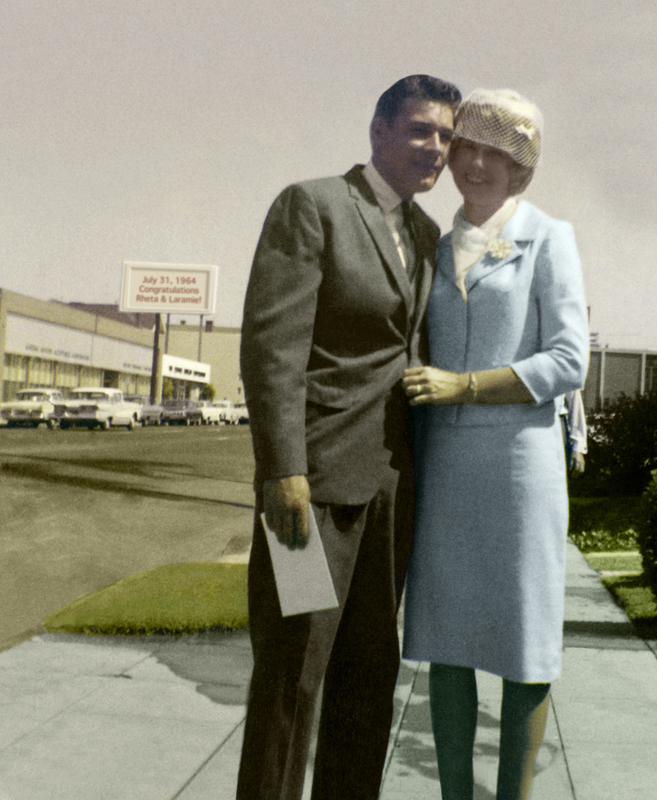 Will these digital photos be around in 10, 20, 50 years? Will future generations be able to enjoy those special moments in time? My first external hard drive from 2005 is already dead and I’m on my 5th iPhone. Yes, I have backed up my external hard drives, images from my phone and I have an iCloud account but how often do I look at these images? It’s an important question that has taught me a valuable lesson. 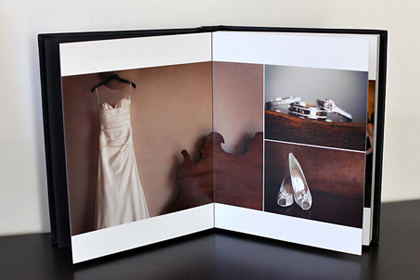 Anyone from any era will be able to look at an album, book or printed piece. They won’t need any technology to access these precious moments in time. 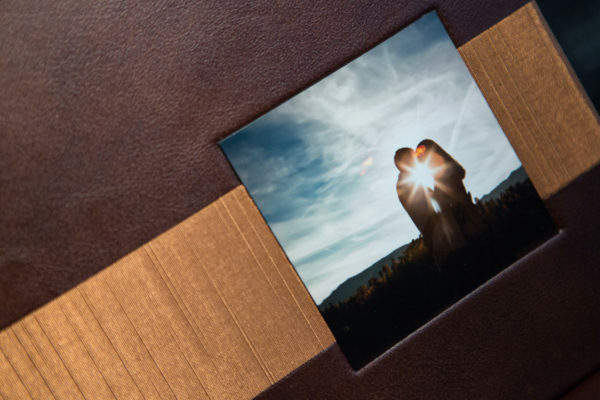 After the thousands of dollars that you will spend on your Telluride wedding or elopement, when it’s all said and done, apart from the amazing marriage you will have, what’s the one thing that you will have left? You depart from the venue, the food and cake will be eaten, the flowers will die but the images you will have forever. 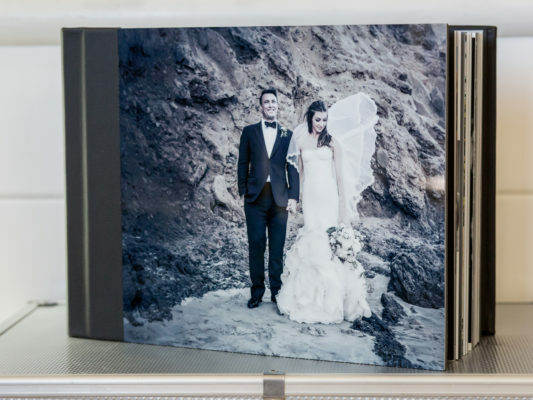 How will you preserve your wedding images? 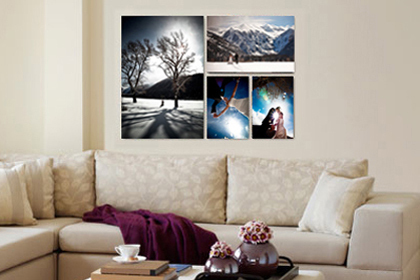 Real Life Photographs will help you with this process, will help you determine what best fits your style and home. We’ve streamlined the process of designing an album and we can even show you what your own wedding images will look like on the walls of YOUR home. Every collection includes the digital files so you can share and post on social media but we also offer fine art and custom heirloom albums. 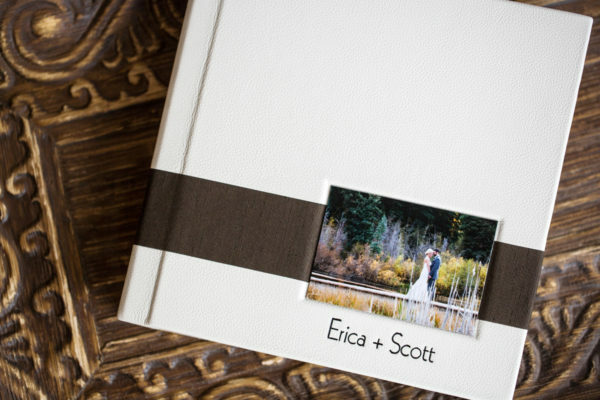 These gorgeous albums are made from a 5th generation bookbinding company, have a lifetime warranty and will most likely be your first family heirloom together. 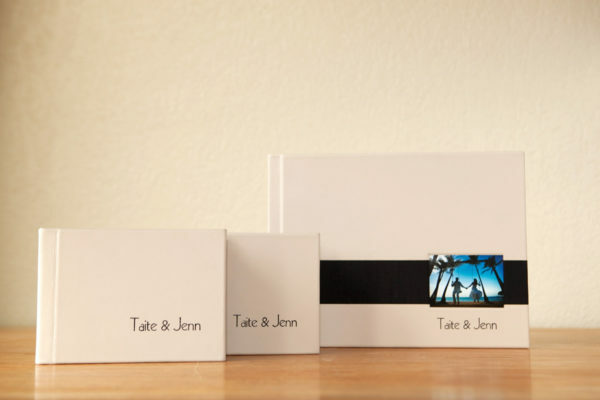 Our fine art products are printed at the nation’s premiere photography lab on giclée museum quality canvas and the industry’s finest art paper, guaranteed to last a lifetime.